I'm part of a crowdfunding project, based in Lisbon, Portugal, to be launched this September on Indiegogo and, believe me, you're going to want to hear about us. Today, we want to bring back machines like the DB5, Mustang, Countach or the 911 to the top of your mind. They and many others are the inspiration behind our brand’s first collection. A brand that allows you to take your biggest passions with you, even to bed. Designed for the ones that skip a beat when something exotic drives by. For the ones that look beyond the wheels and see art. 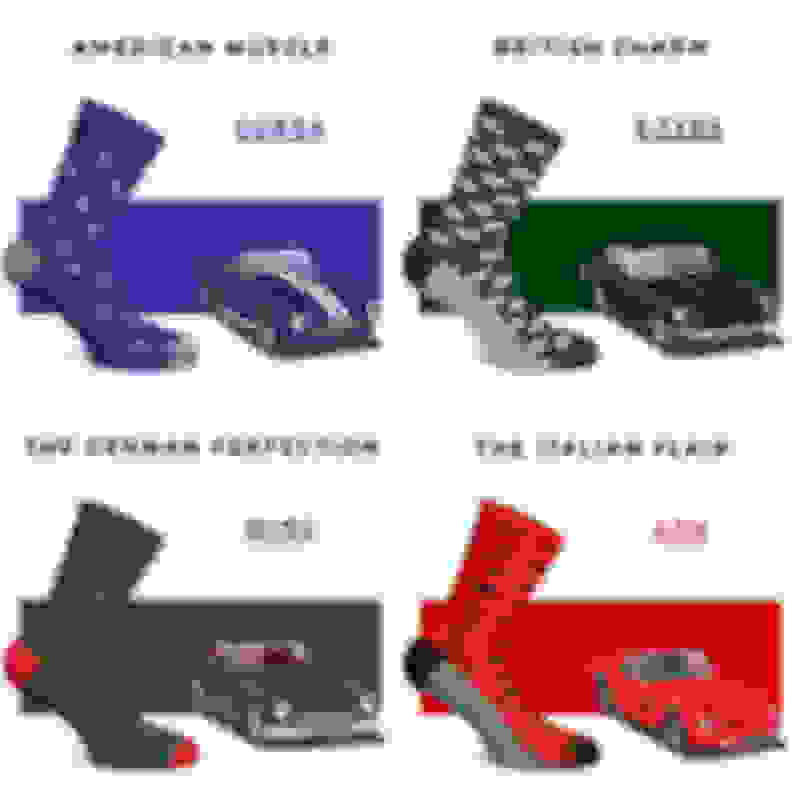 We call it: Heel Tread - A tribute to man's greatest machines. 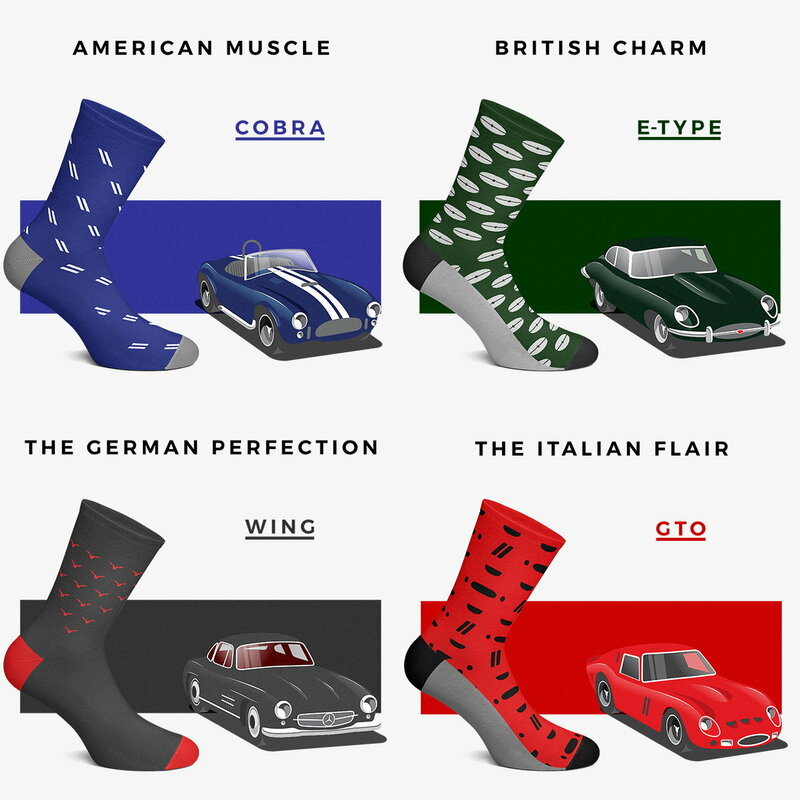 Peek at our first collection, dedicated to some of the most iconic cars of all time and, if you are as fascinated as we are, then help us spread our passion. Reach out to me if you want to see the whole 20 design collection. Until then, follow us on social media and subscribe our Indiegogo and be the first to hear about any news from us.